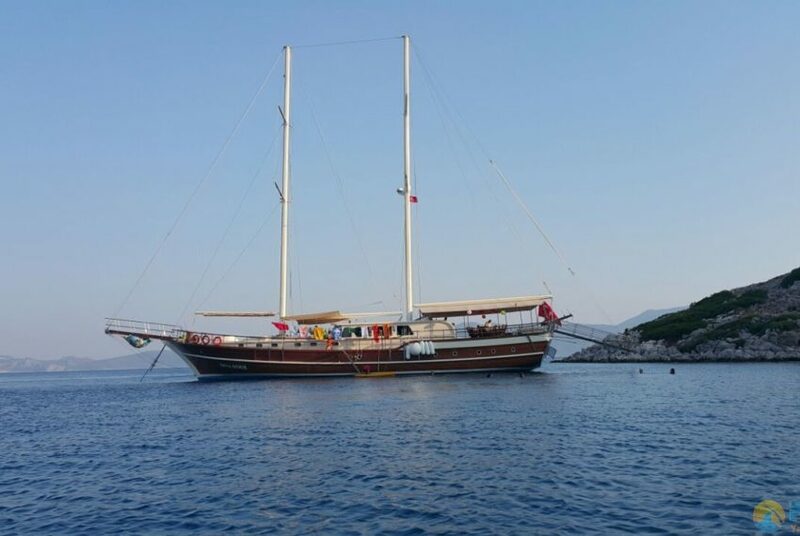 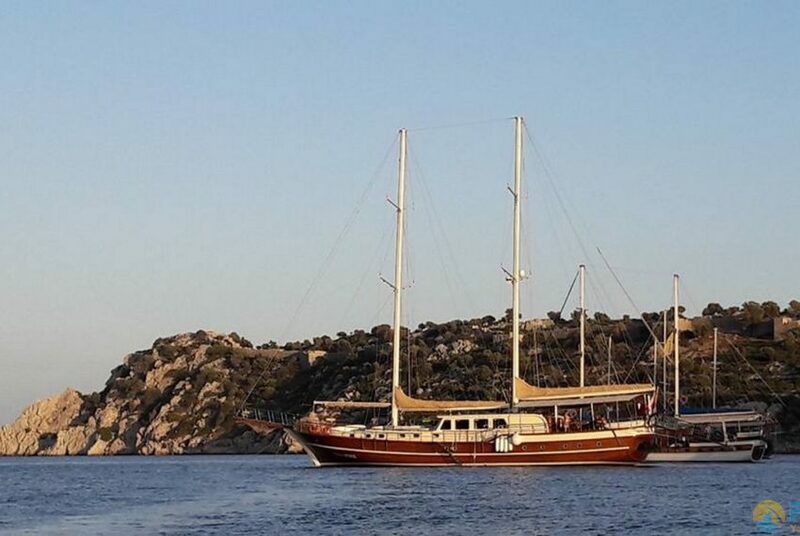 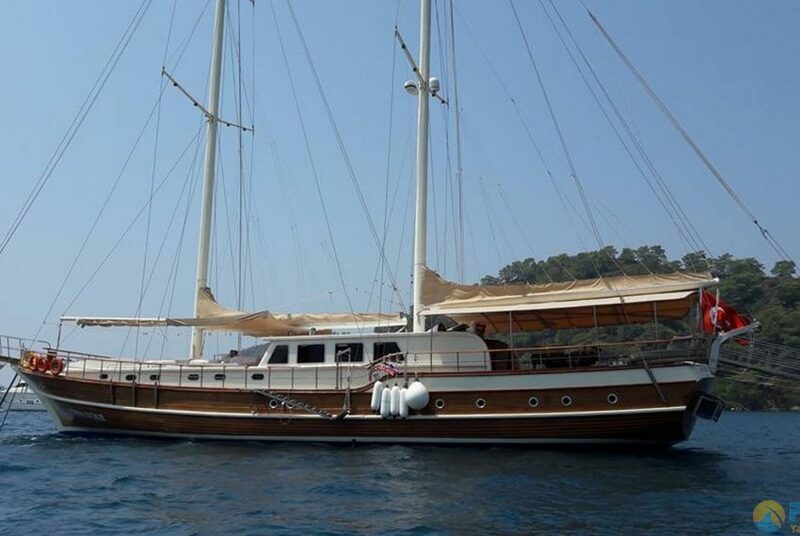 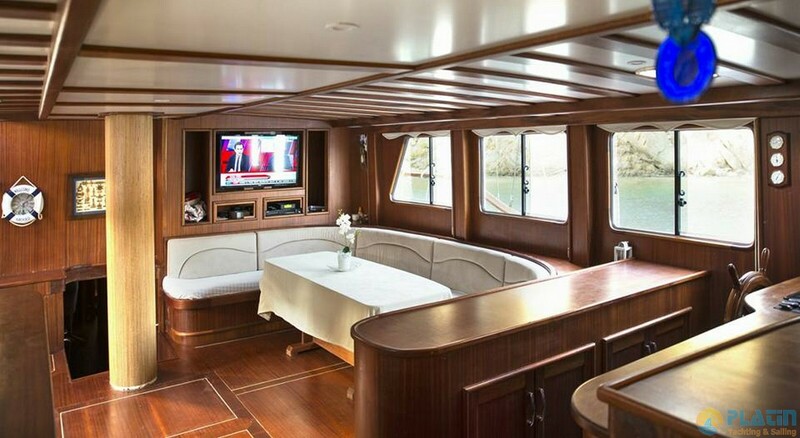 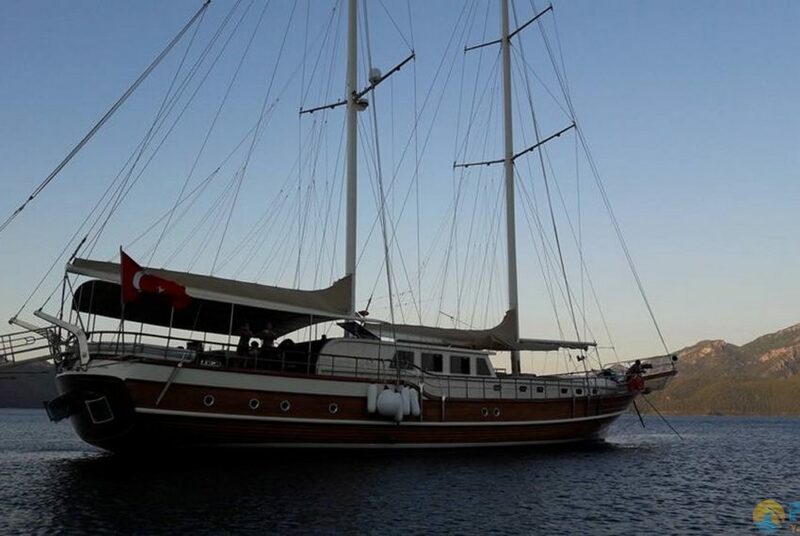 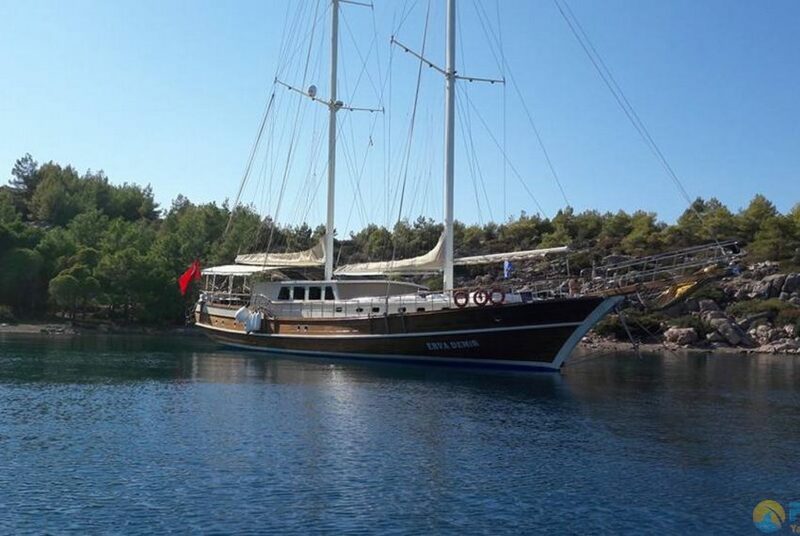 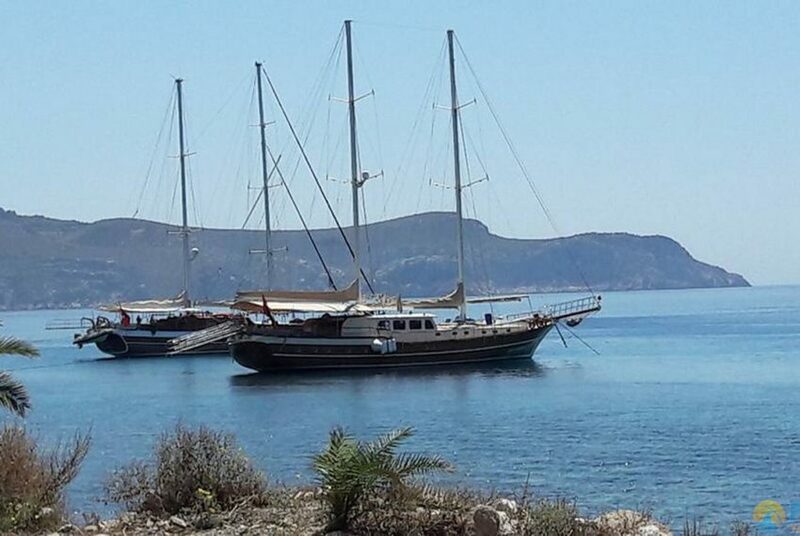 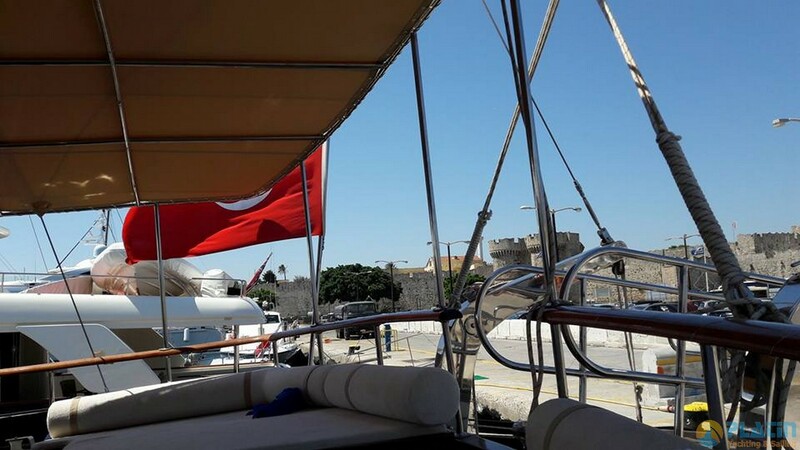 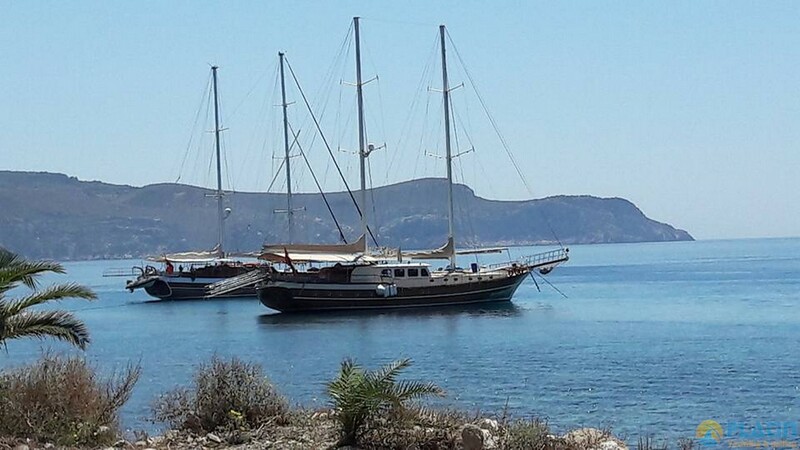 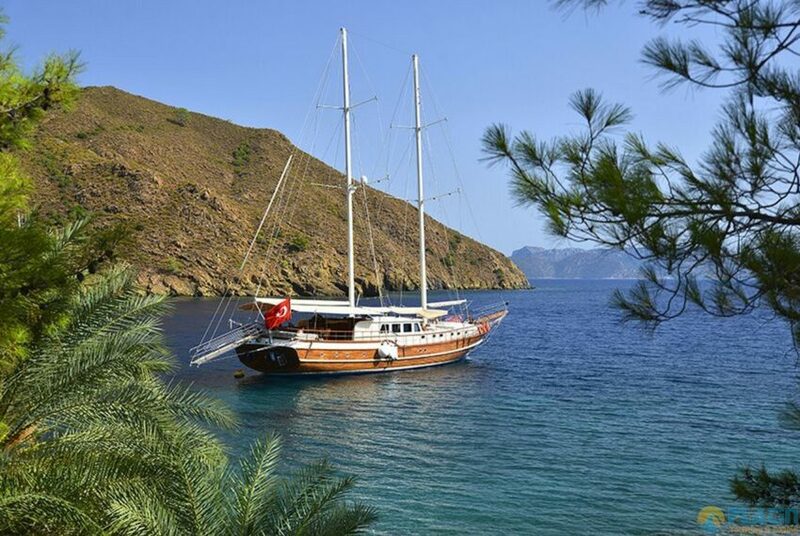 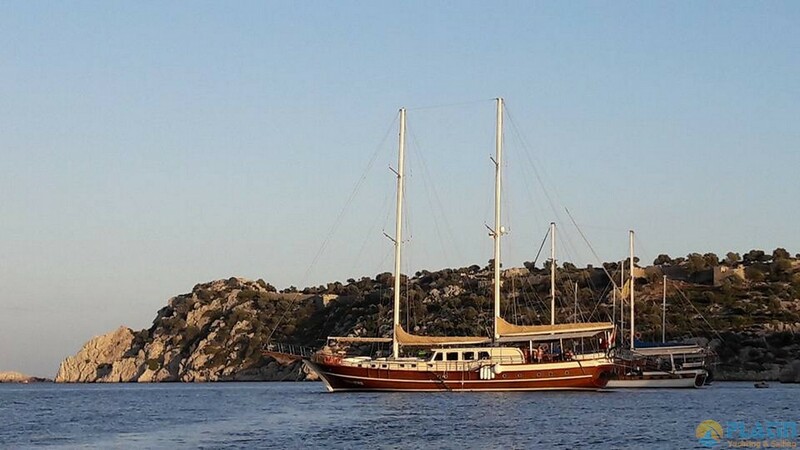 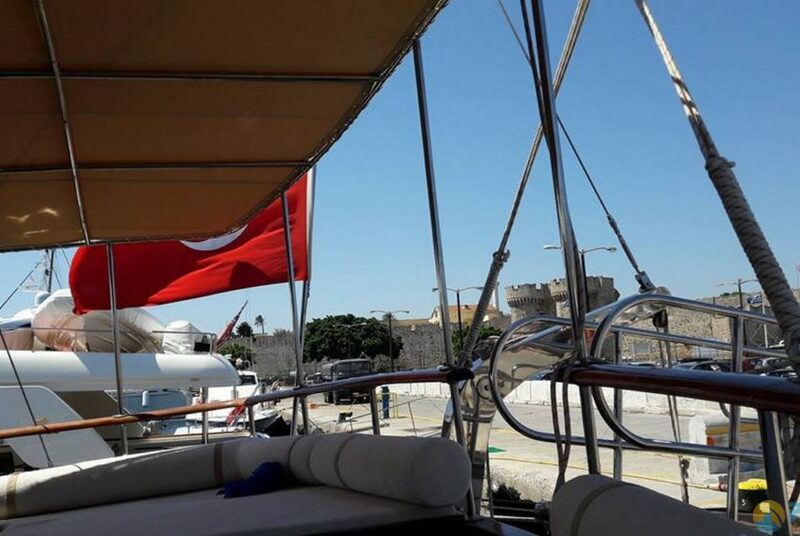 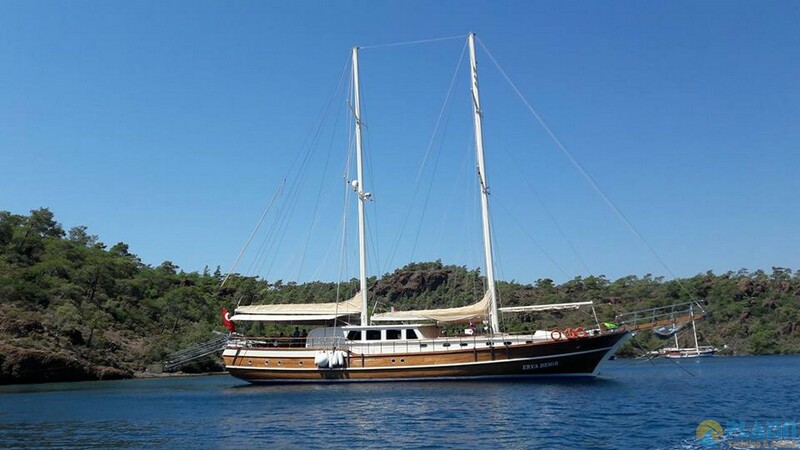 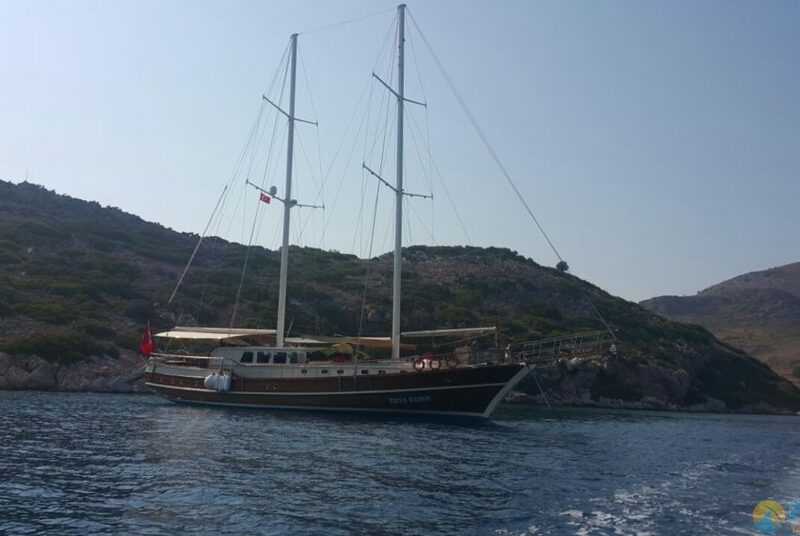 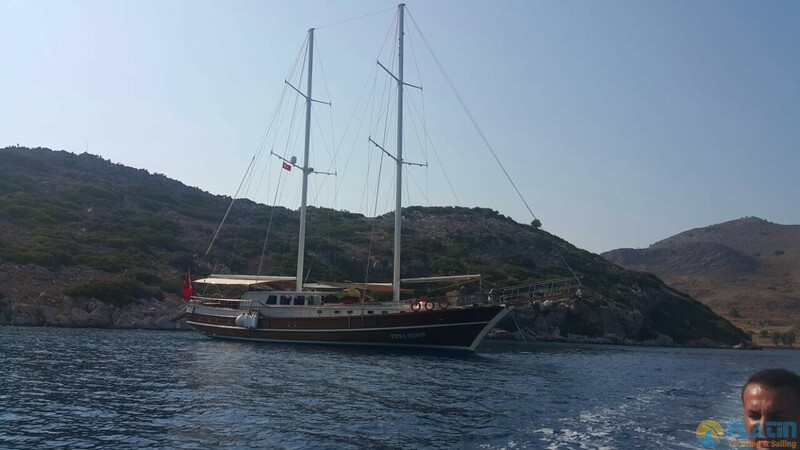 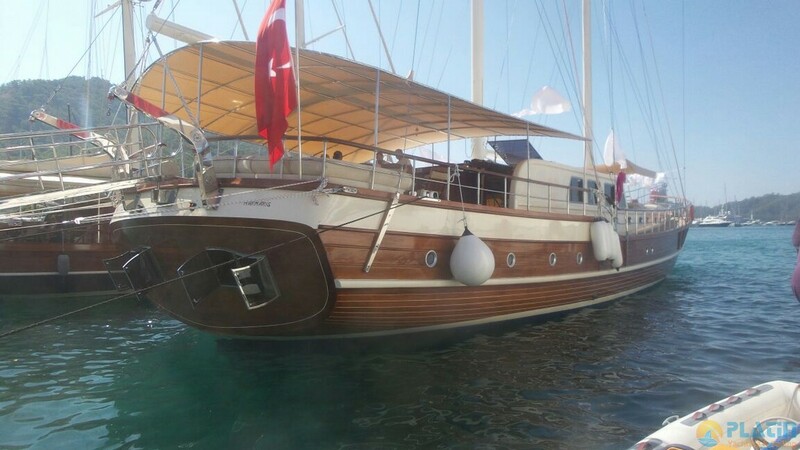 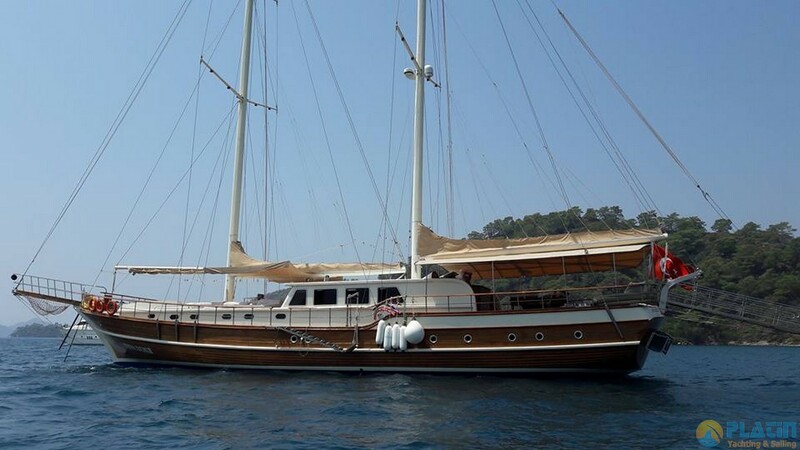 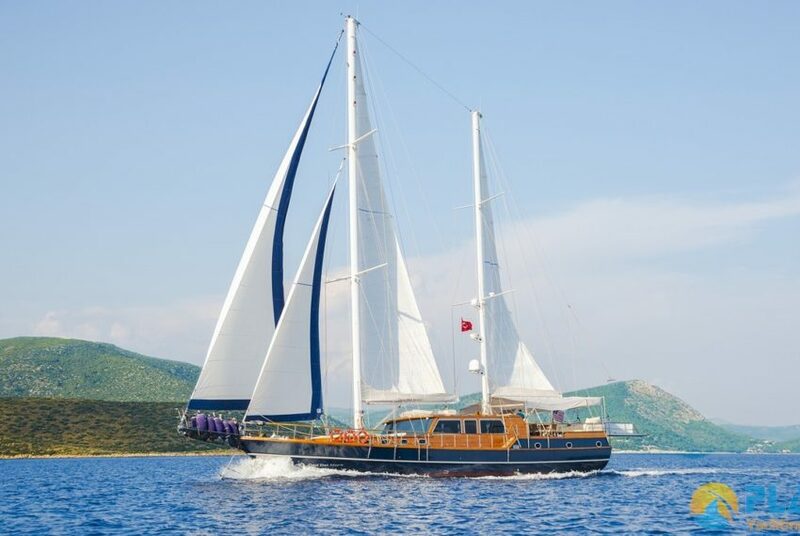 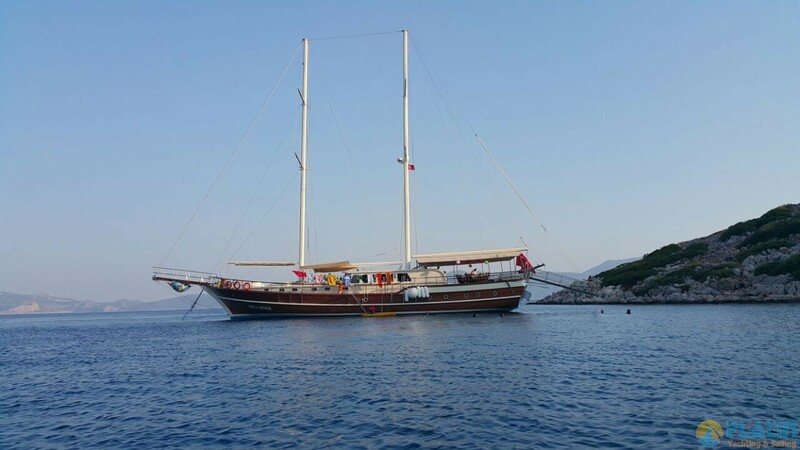 Erva Demir Gulet Yacht Built in 2015 and Erva Demir Gulet has 30 Meters long with 6 Double 2 Twin Totaly 8 Camaras. 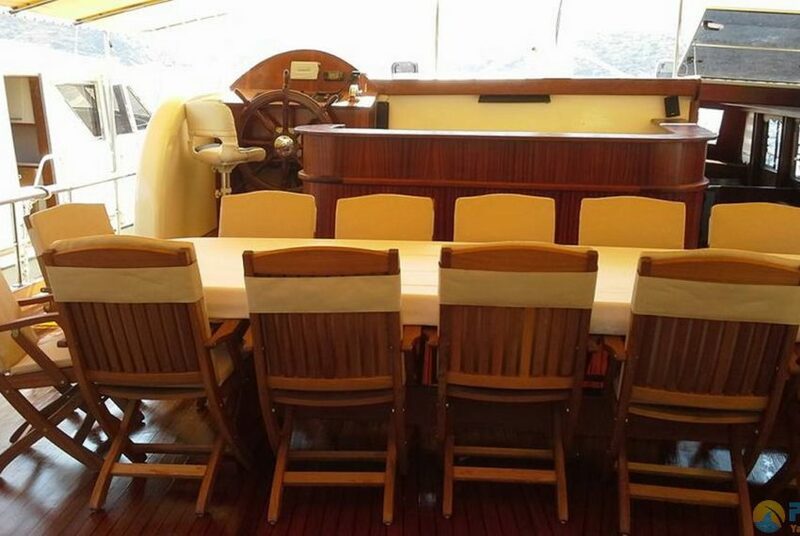 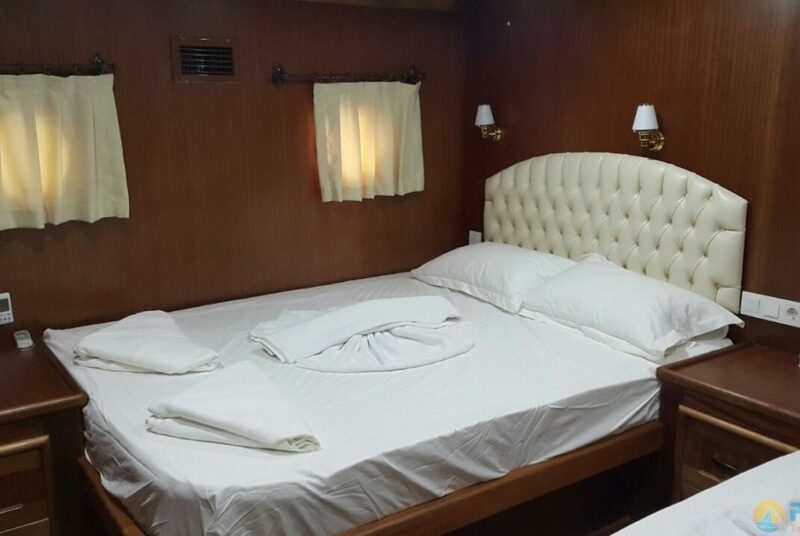 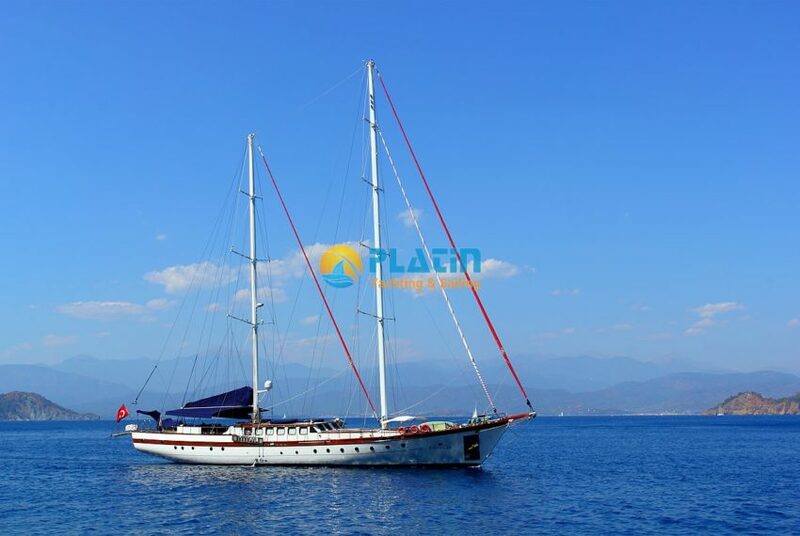 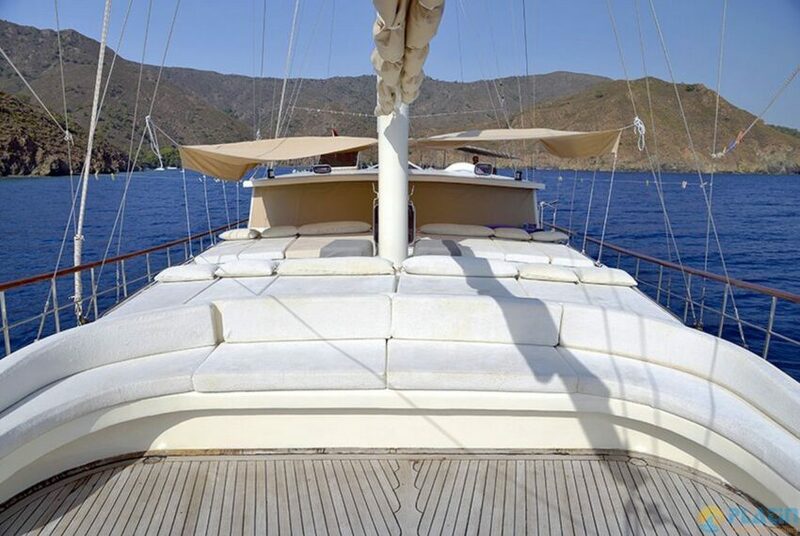 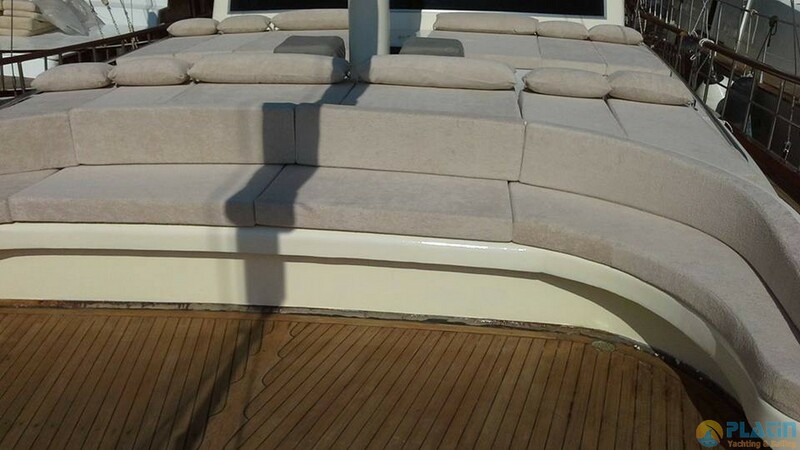 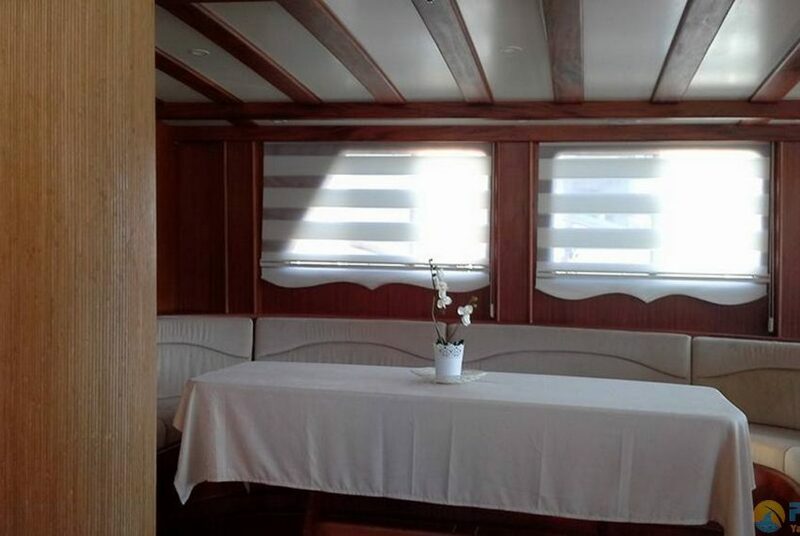 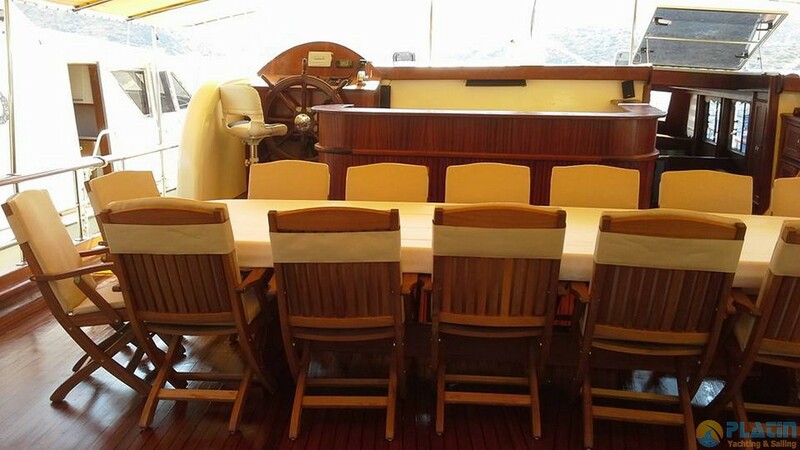 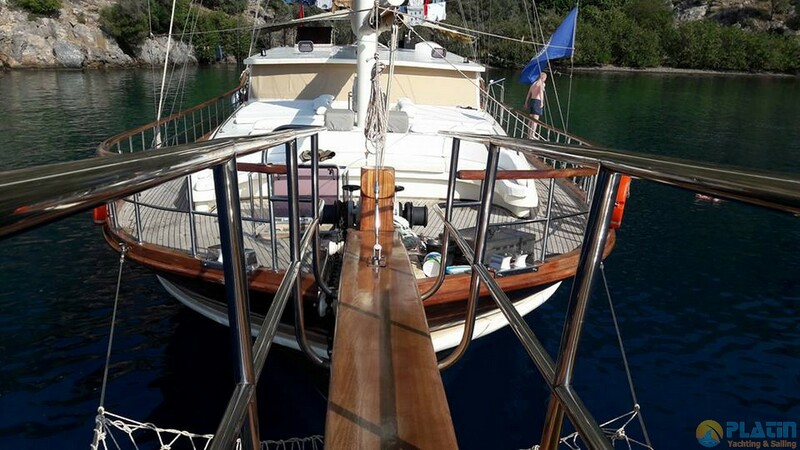 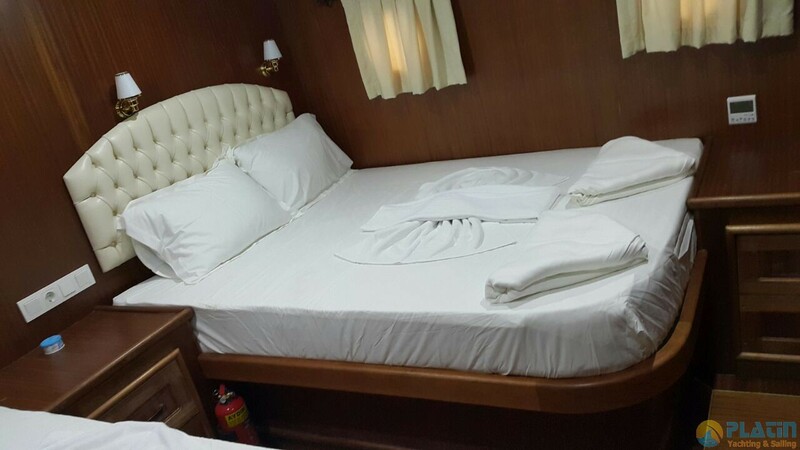 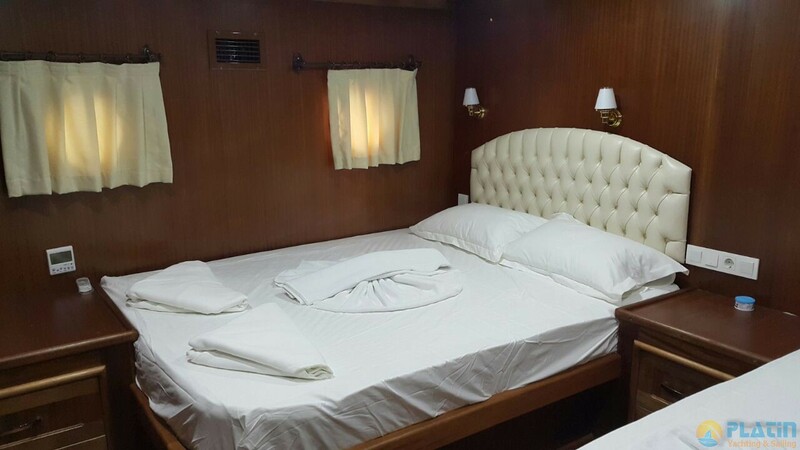 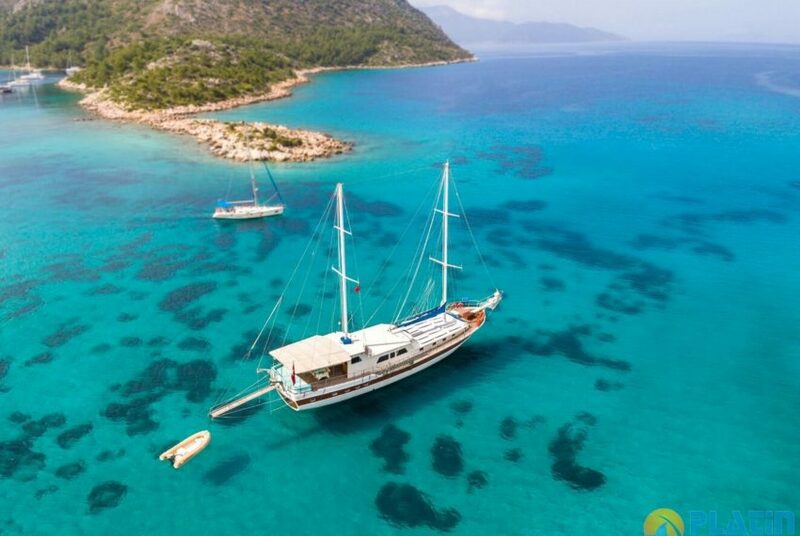 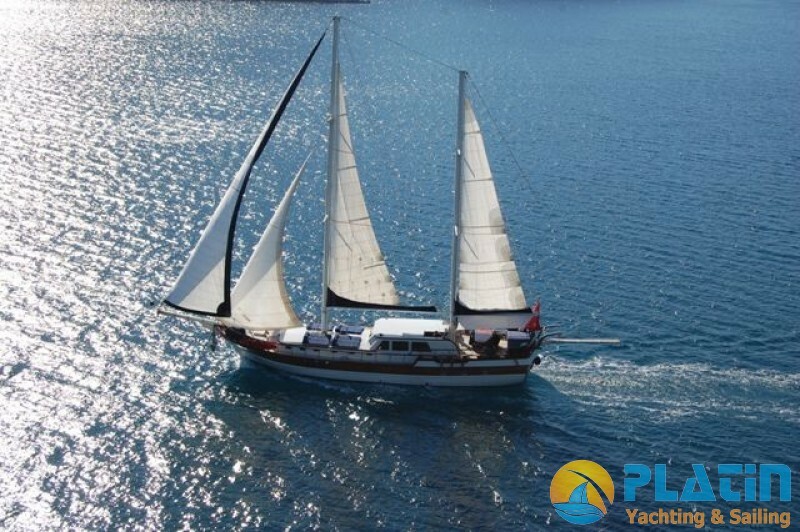 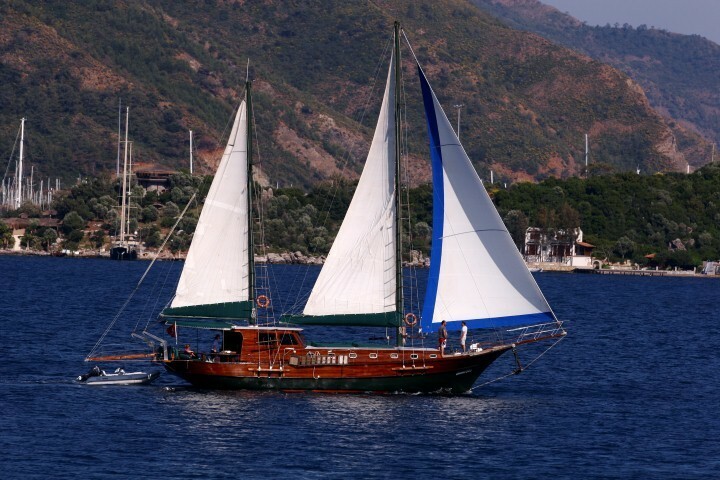 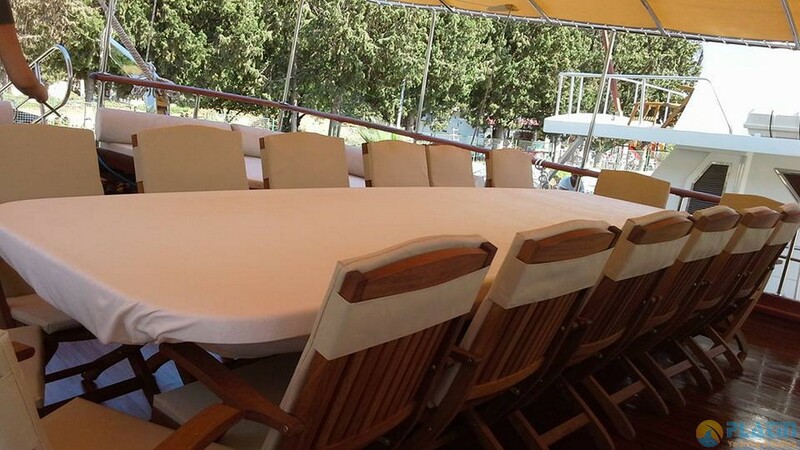 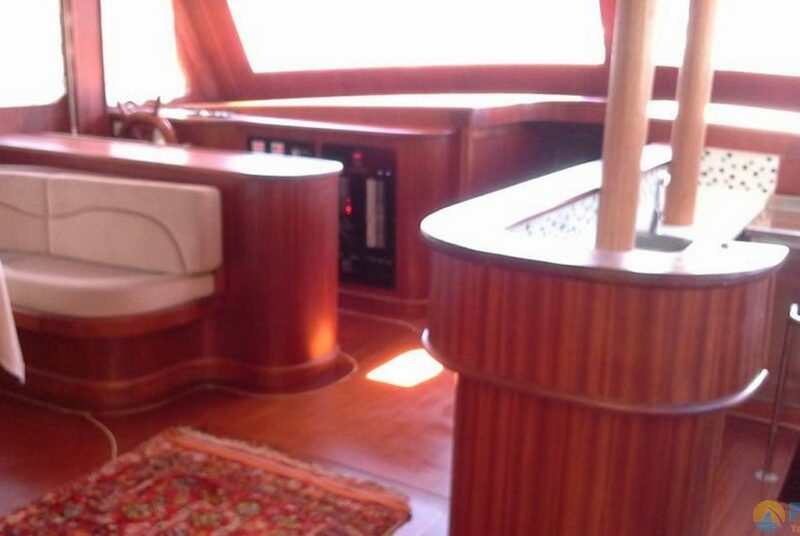 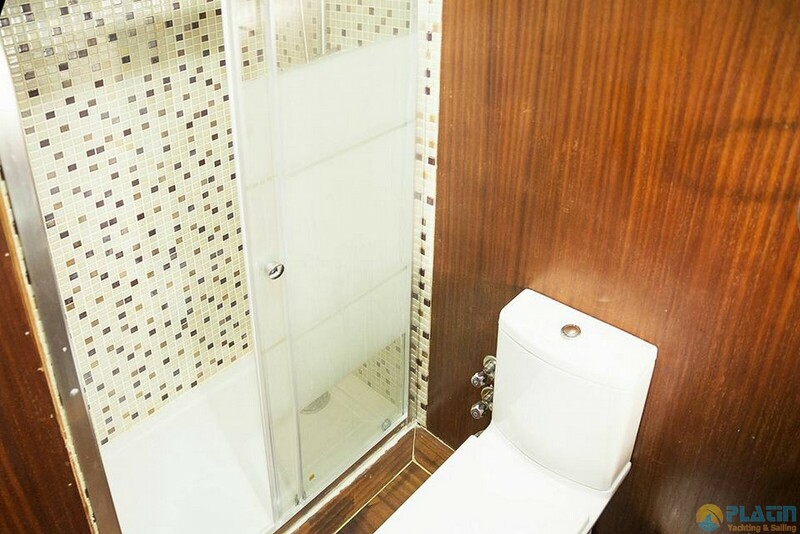 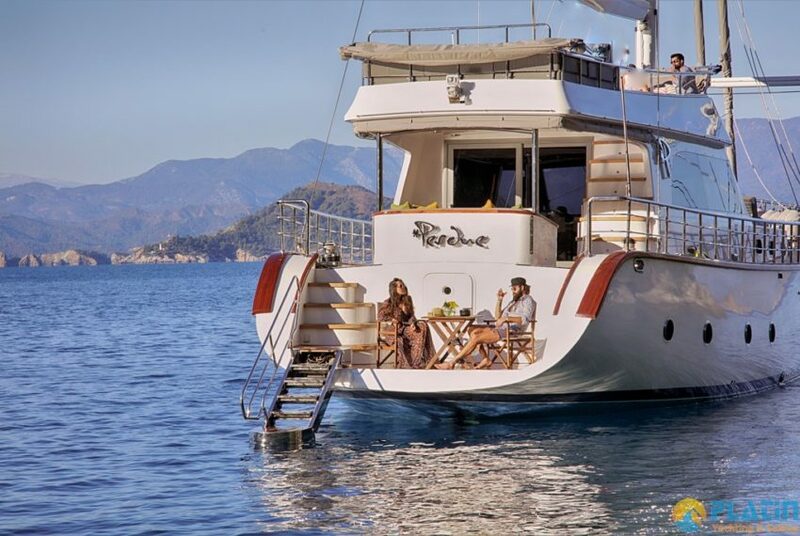 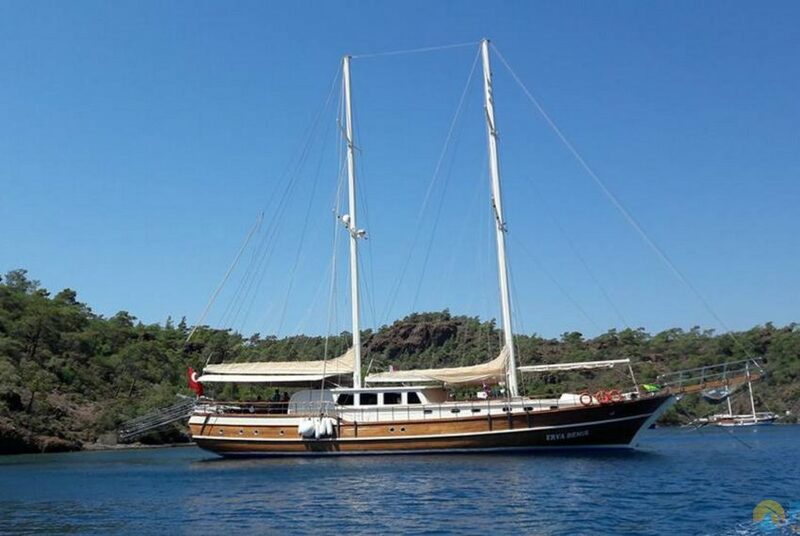 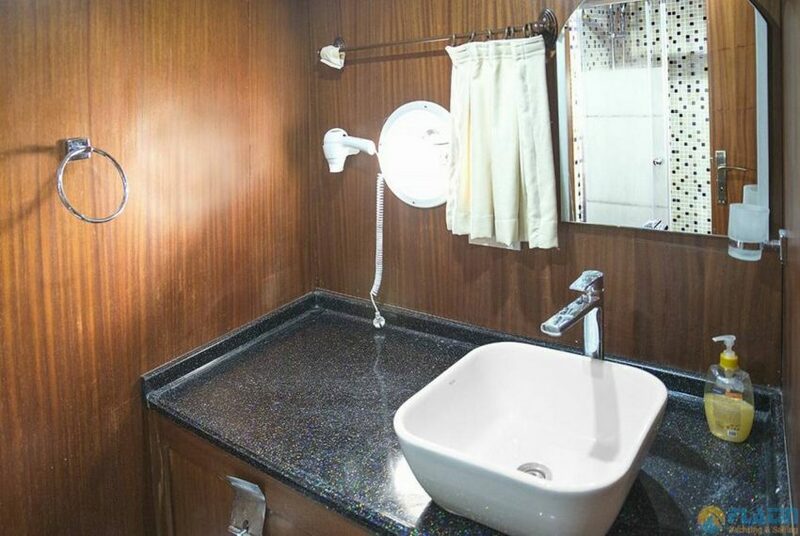 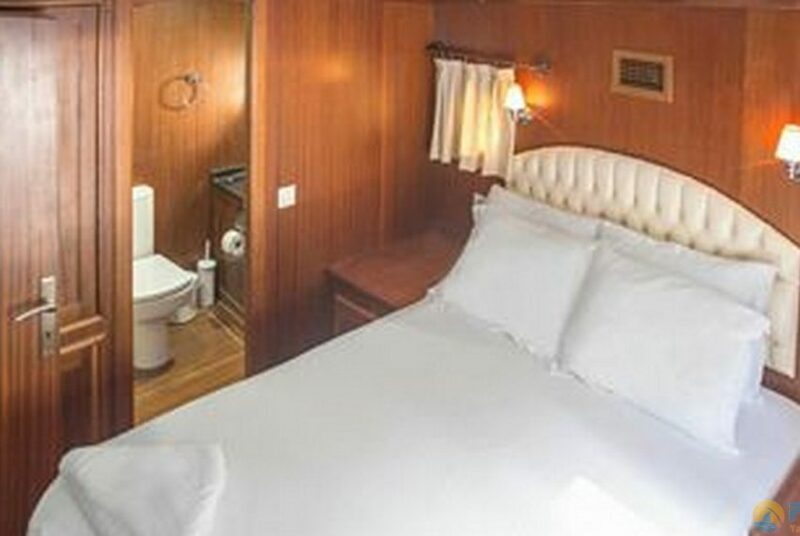 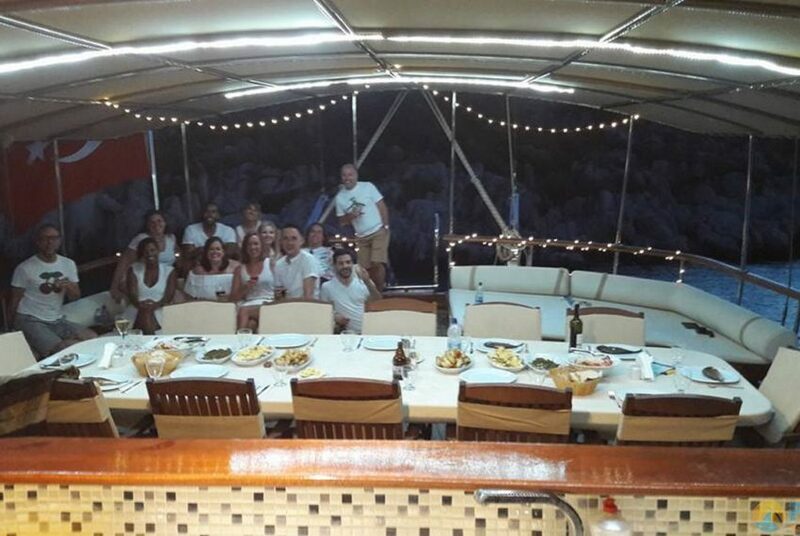 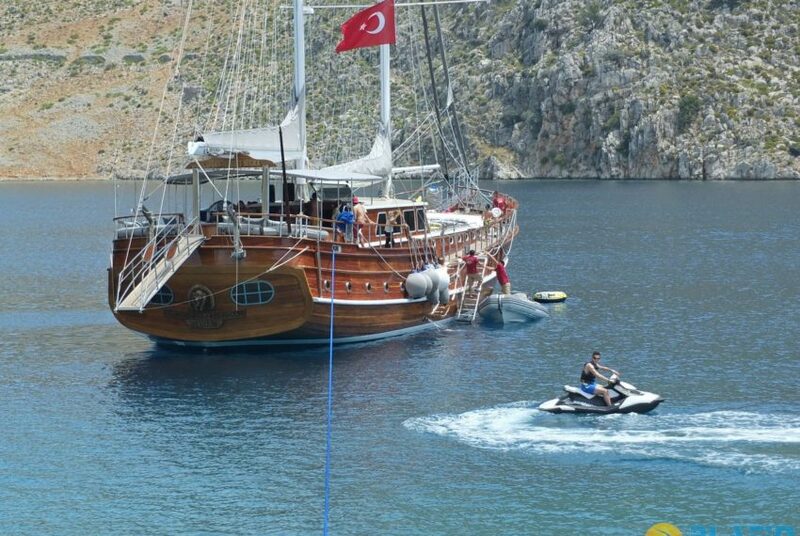 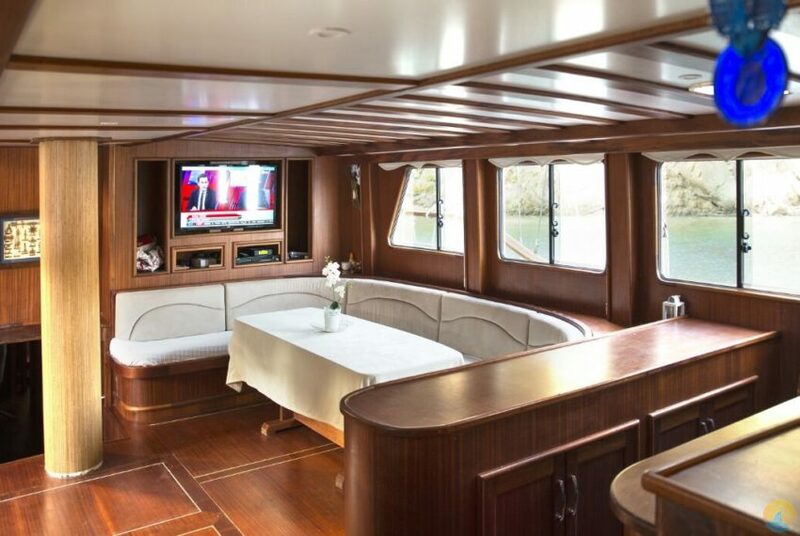 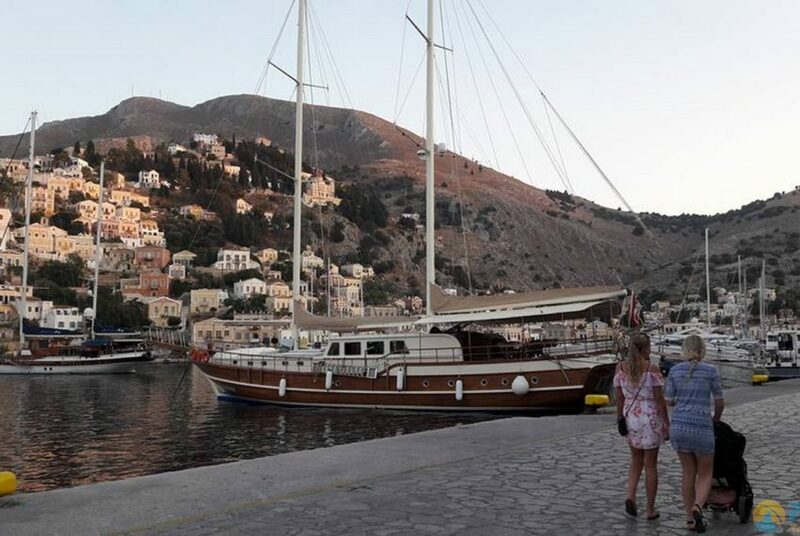 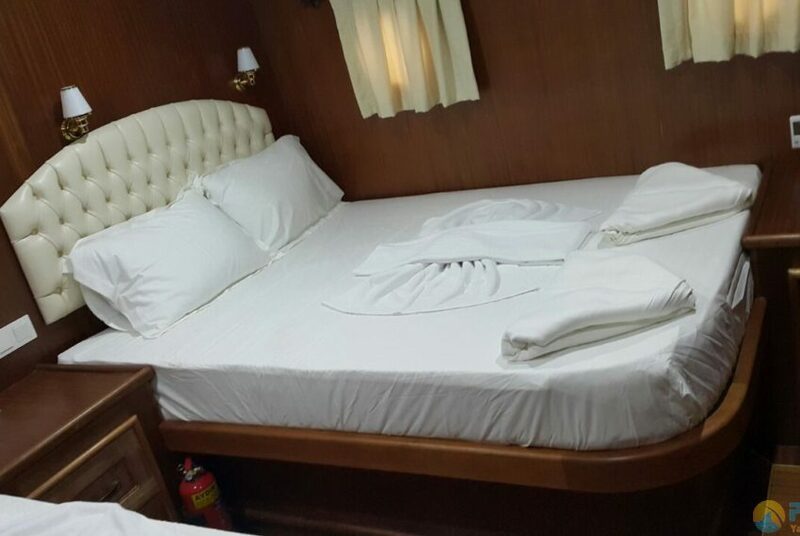 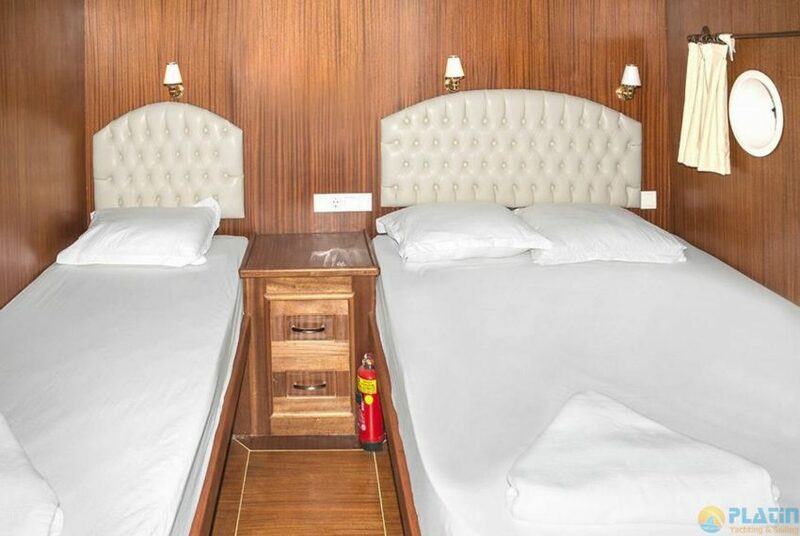 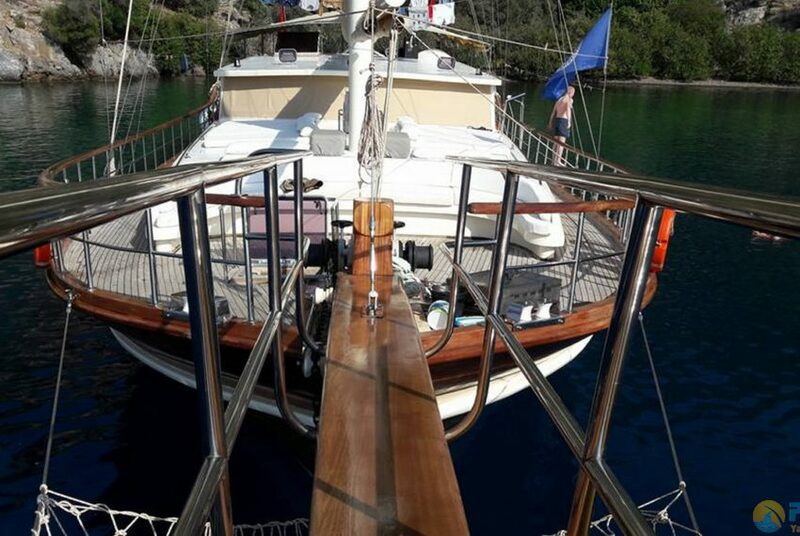 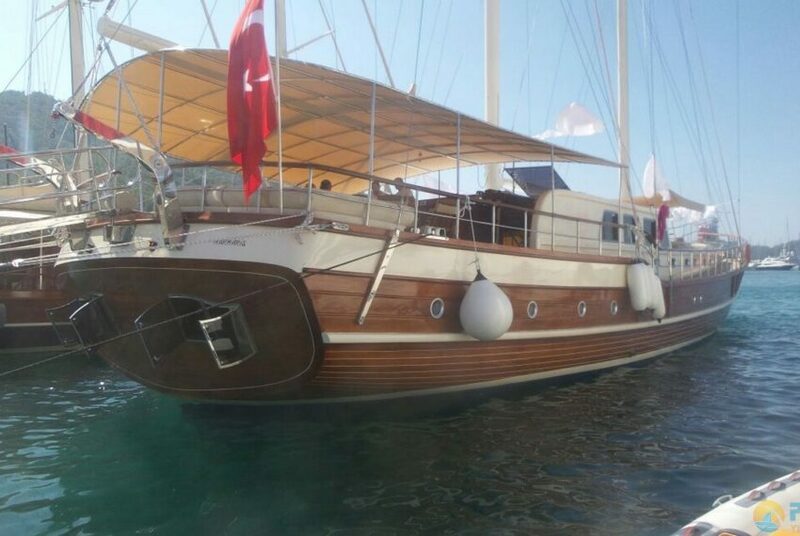 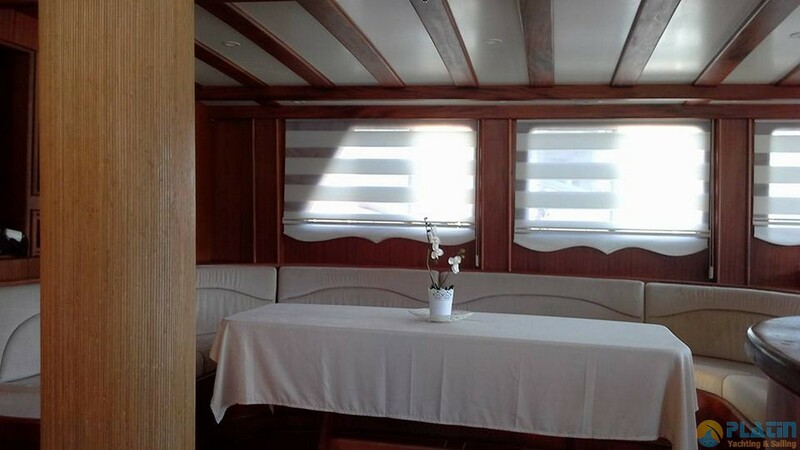 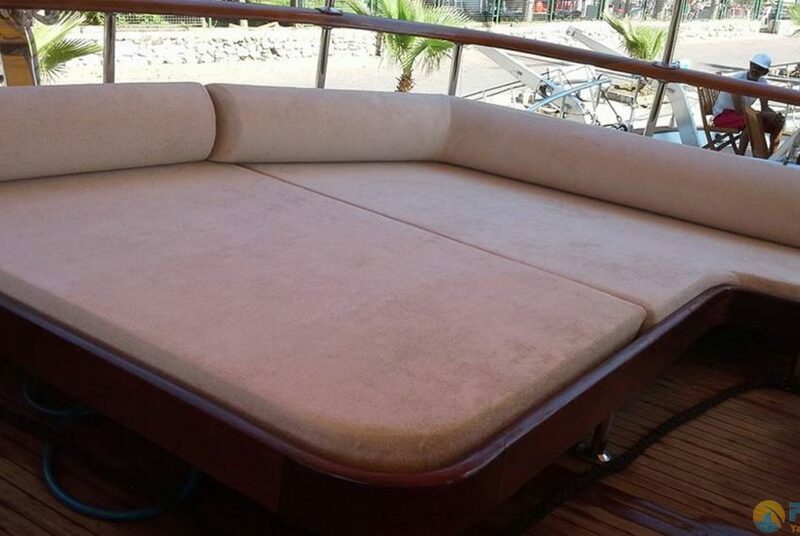 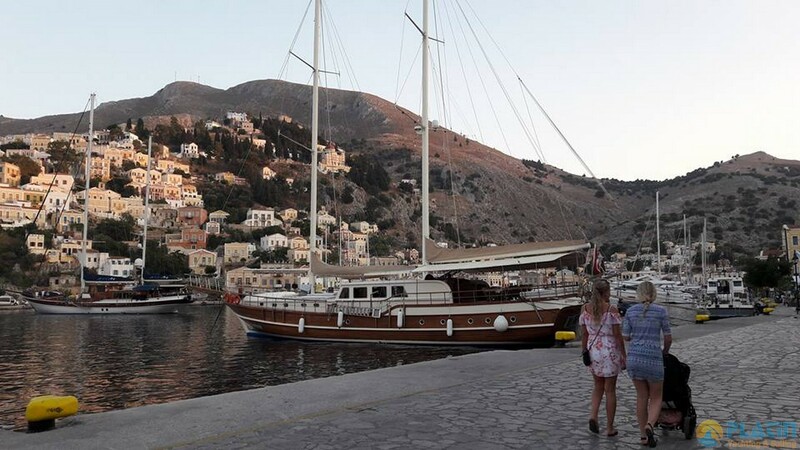 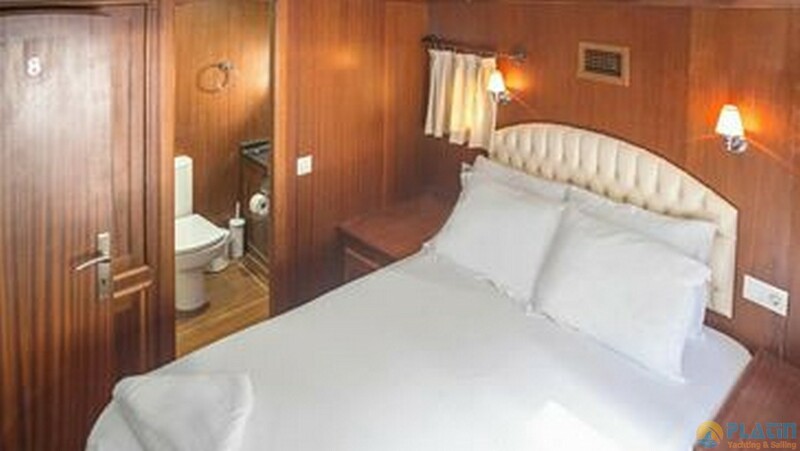 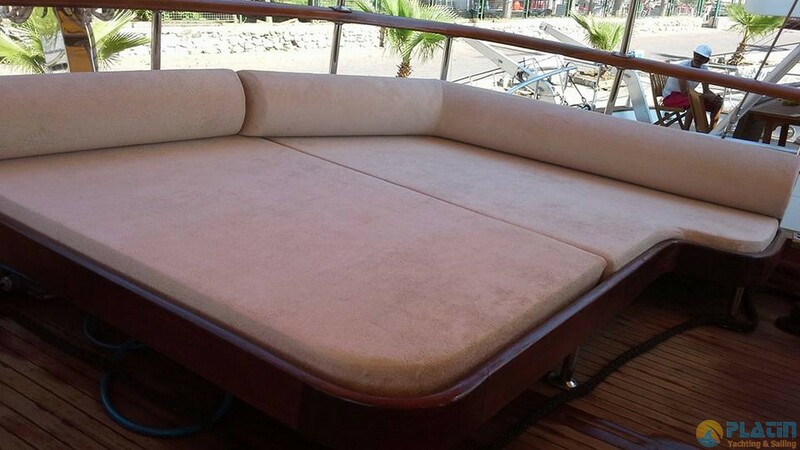 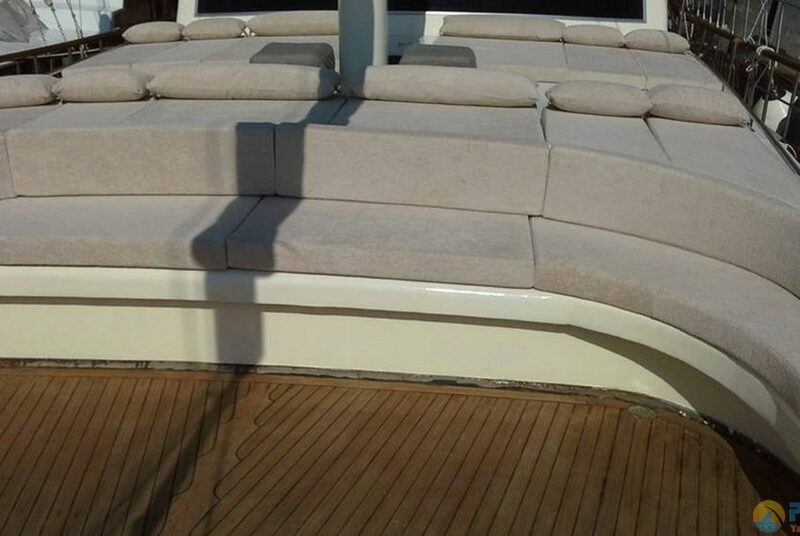 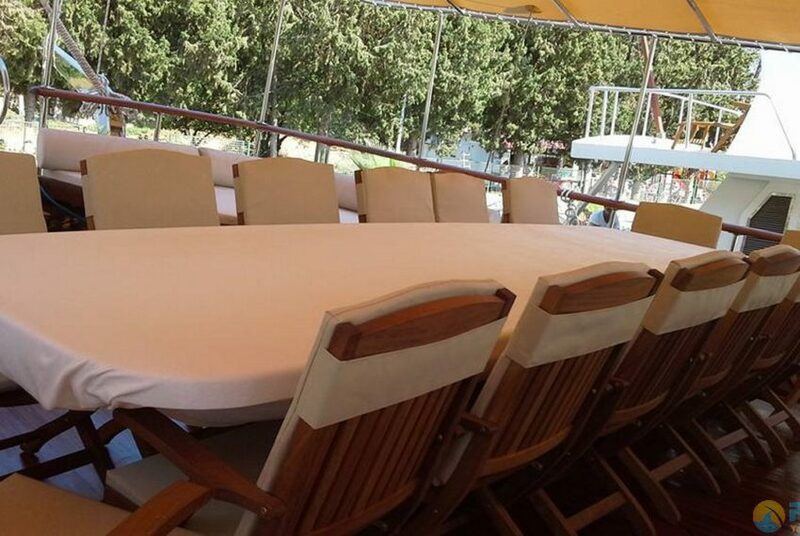 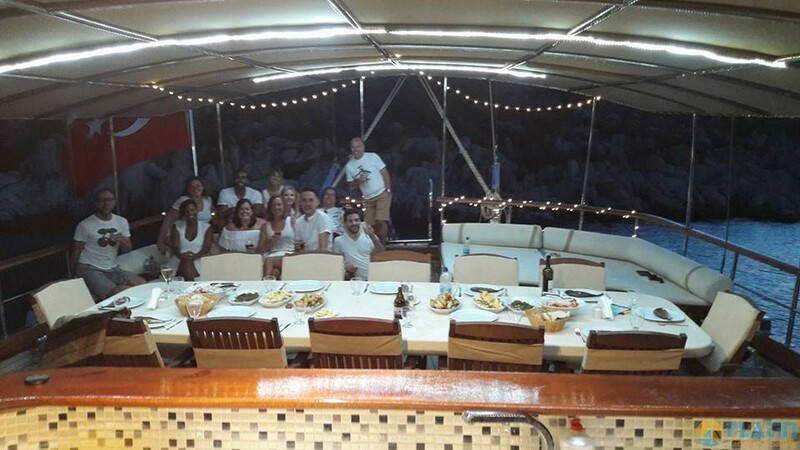 16 Passenger can sail in Turkey Marmaris Fethiye Gocek Bodrum. 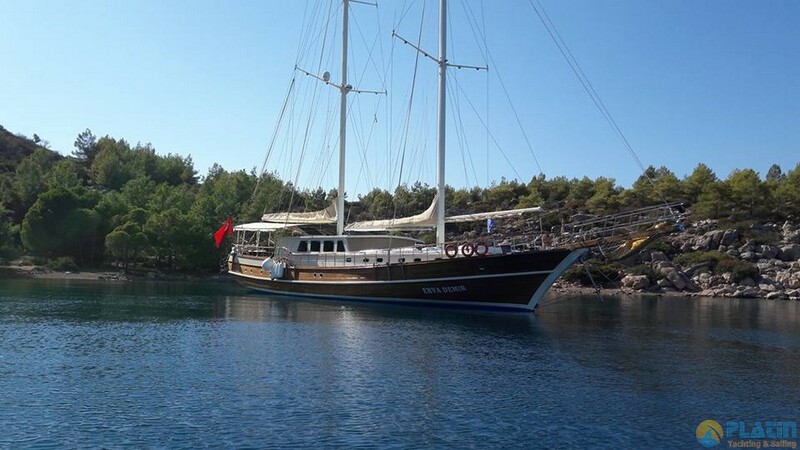 Erva Demir Gulet is new gulet and have 4 Crew. 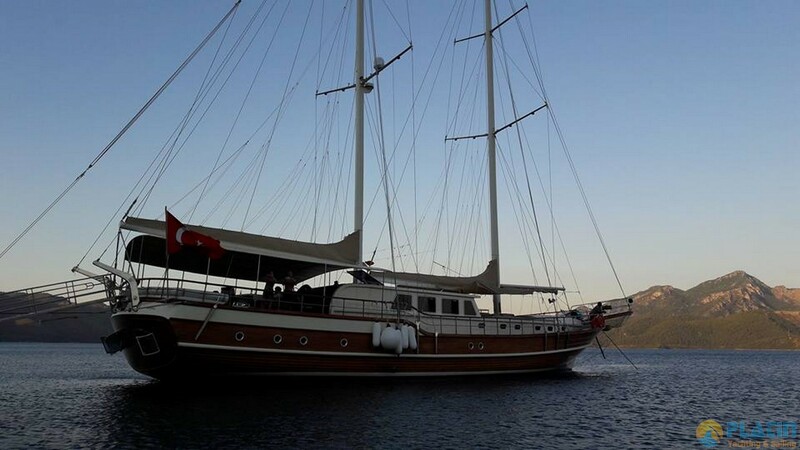 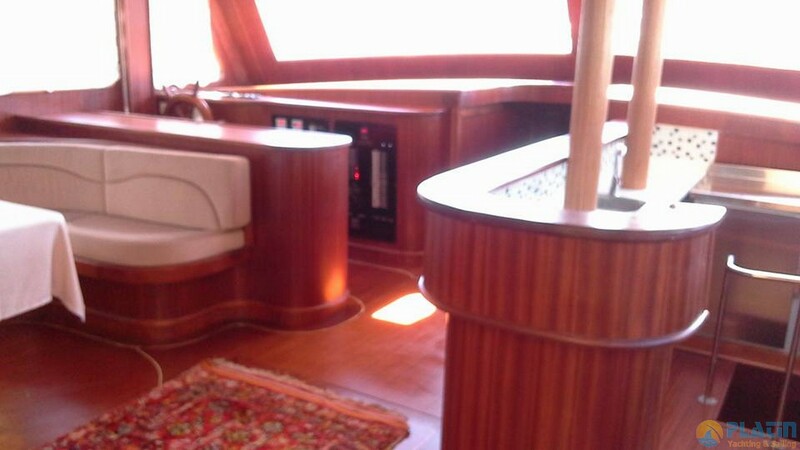 Erva Demir toys and tenders include VHF, depth sounder, Radar, GPS, Compass, Satellite communication equipment, Autopilot , Chart plotter , Full navigation equipment– contact us to know the full list.